“A Diamond is Forever” so much in fact, that we can’t outlive them. These stunning stones have now created an investment opportunity for companies to introduce them back into the jewellery market. Let’s take a look at the process behind buying a recycled diamond. Diamond recycling has been is growing in popularity, but what does it actually involve? As a mined diamond will last forever why not introduce it back into the market? This is exactly what diamond recycling is. Recycling a diamond can drive down the overall cost of the jewellery item. The diamond has already been cut, polished and ready for setting and in some cases just requires a little cleaning. 1. Old jewellery is sold to jewellers on the high street, used as Pawn Loans, sold at Auction or to Pawnbrokers. 2. 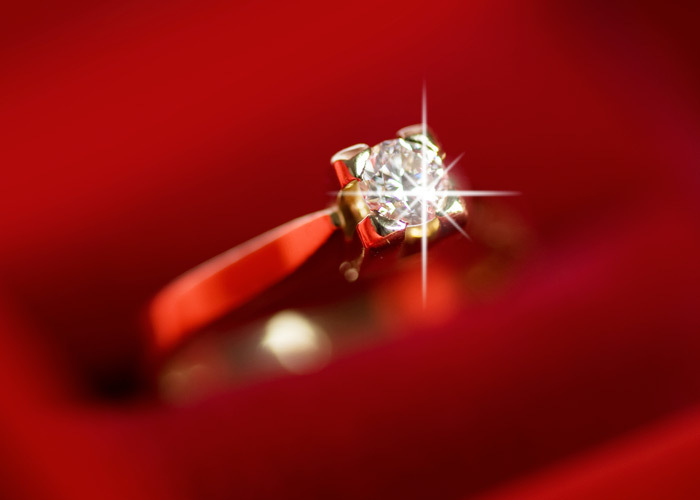 The jewellery is then inspected and the diamond is carefully certified and valued. 3. Some diamonds are removed from the jewellery. 4. The diamond is then professionally cleaned. 5. Some diamonds are given a new modern cut. 6. The diamond is then re-entered into the diamond supply chain. 7. 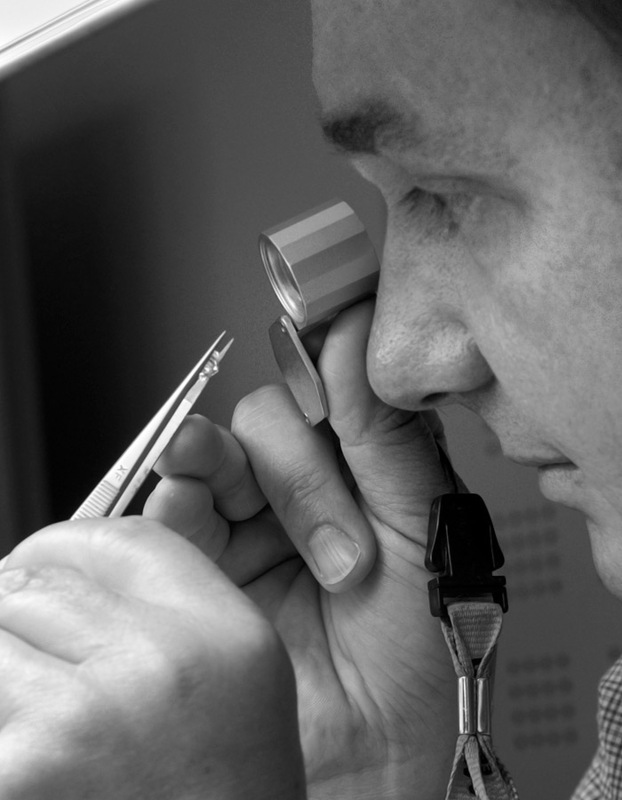 A diamond laboratory, such as GIA, AGS, EGL USA or IGI, certifies diamonds, and these diamonds are sold individually, directly to the public or to jewellery retailers and diamond dealers. 8. 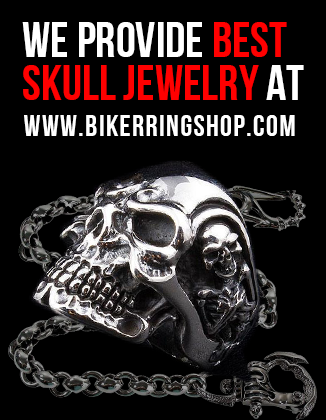 Diamonds are typically bought by jewellery manufacturers, diamond manufacturers and dealers. 9. The diamond is reset into a new jewellery product including engagement rings, bracelets, pendants and much more. The value of a diamond has stayed fairly static iover the last thirty years, however they can see a spike in price now and then. Historically The De Beers Group of Companies, which has a leading role in the diamond exploration, diamond mining, diamond retail, diamond trading and industrial diamond manufacturing sectors, has maintained control over the diamond industry, keeping prices high and setting am inherent value. In the 1980s, DeBeers had 80% of the market share, in 2000 it had 65%, and in 2005 it had dropped to 43%. De Beers does not have a stronghold in Russia, Australia and Canada which has affected their overall market share. The price of diamond jewellery is increasing due to the expensive manufacturing processes. While technology makes it easier to find resources, demand makes extraction on resources become more expensive. Overall a higher demands on products will force a price increase to the purchaser. Choosing a company that specialises in diamond recycling. Finding an accredited company that sells or buys diamonds can be difficult to recommend. Our researchers discovered an accredited company called WP Diamonds who specialise in the process of buying and selling diamonds. WP Diamonds was founded in 2010 with the belief that everyone should be able to sell their diamonds and jewellery quickly and safely online. 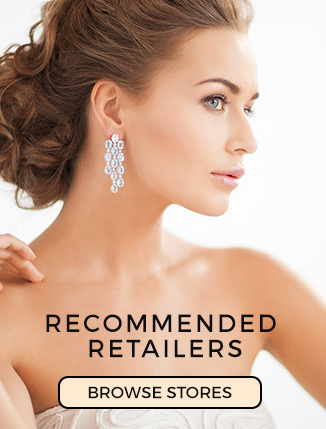 Having bought thousands of diamonds and using some of the best experts in the industry, they have made their mark within the jewellery industry. Boasting full accreditation from the Better Business Bureau of the US, WP Diamonds comes with assurance in offering customers the best possible value in diamond trading. WP Diamonds is also a member of the British Jewellers Association, An organisation which promotes and protects the growth and prosperity of UK jewellery and silverware suppliers. Next Article 19 Crazy Facts about Engagement Rings.